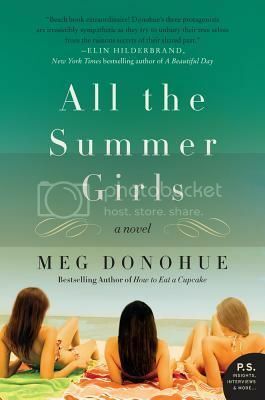 This is a cute , quick and easy summer read. It is very well written but honestly I didn't like this book as much as I thought I would. Some of you might like this book more than I did but really this isn't a book that would keep and read again in the future.